Book Review: 'The Outsiders' By S.E. Hinton | When author Ally Carter found out that S.E. Hinton had been a teenager when she wrote The Outsiders, something inside her clicked. It was the first moment she realized she could be a writer. Is there a book that has inspired you to write? Tell us in the comments. 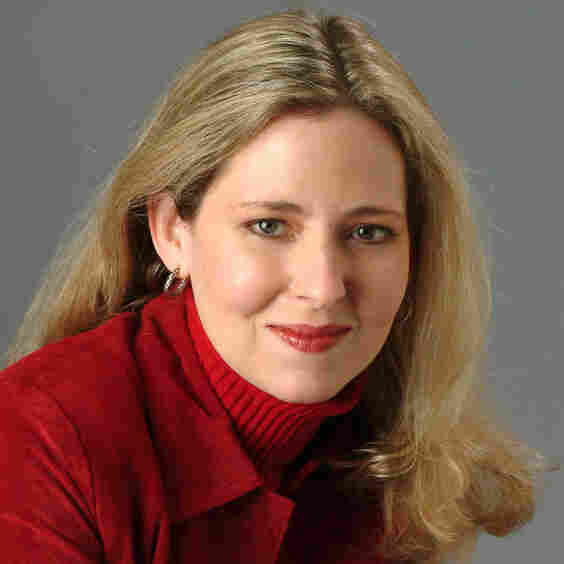 Ally Carter is the author of the Gallagher Girls series and Heist Society. Teenage girls read in packs. It's true today, and it was true when I was a teen growing up in a small town in northeast Oklahoma. Battered paperback copies swept through our ranks like wildfire, but the one I will never forget is The Outsiders by S.E. Hinton. One by one, each of my friends became obsessed with the story of a group of boys from the wrong side of the tracks in Tulsa, a city that was just 60 miles away but might as well have been on the other side of the world from the rural Oklahoma that we knew so well. 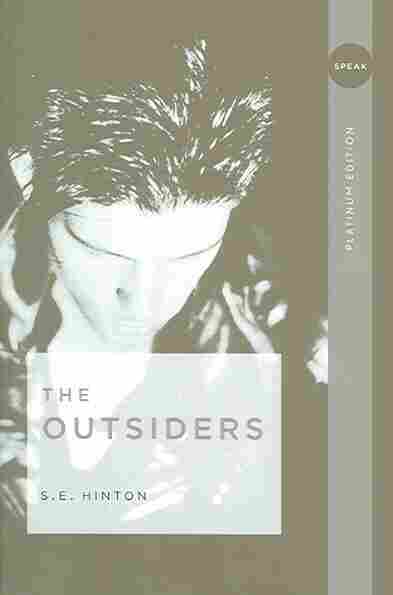 Of course, now I know that The Outsiders is an American classic, that millions of teens have been devouring it for decades, but at the time it felt like we had discovered it — that it was our book. A secret. I was one of the more reluctant readers of my group of friends, but there was something about this book that made me both sad it was over and eager to read it again. And yet the true impact The Outsiders had on my life had very little to do with those conversations with my friends. Instead, it came from an offhand comment from my father. "You know she's from Tulsa, don't you?" he asked one day when it was my turn to drag that paperback copy home. I'm ashamed to admit it, but at the time I hadn't realized that S.E. was a woman. And I had never dreamed that she was actually from Tulsa — just an hour's drive away. And when I found out that she'd been a teenager when she wrote this book that my friends and I loved so much, something inside me clicked. A light went on, and from that point on, I couldn't get enough. Over the next few weeks, I read more of her books. I devoured That Was Then, This Is Now. I made my parents buy me a Siamese fighting fish when I finished Rumble Fish. But the bigger impact lasted far after my pack moved on to other fare. S.E. Hinton was a girl about my age. She was from my state. And she had created this story — pulled it out of thin air and made it come alive. It was easy to believe, between lessons on Shakespeare and Dickens and Austen, that all of the great stories had already been written by dead Europeans. But every time I saw The Outsiders, I knew better. It was the first time I'd realized that real people write books. Not only that — I realized that real people who were like me wrote books. And if she could do that, I could do that. PG-13 is produced and edited by the team at NPR Books.